We just heard news from our friends at Ragdale Hall that they first opened their doors as a health hydro in 1973. That was the year in which the United Kingdom joined the European Economic Community (now the European Union), Pink Floyd released The Dark Side of the Moon, the first handheld mobile phone call was made, the Queen opened Sydney Opera House, and the US ended its involvement in the Vietnam War. The average house price in the UK in 1973 was around £10,000 for a three-bedroom semi, but you might only have been earning about £18 a week. You could legally drive round the roads without wearing a seatbelt (the law requiring drivers to wear one didn't come into force until 1983). People used to take Sunday drives for pleasure (a gallon of petrol would have set you back 35 pence) but, if you got lost, you had two alternatives: check a map or ask someone for directions. You could wait for Google to be invented, but that wouldn't be for another quarter of a century. The total number of television channels that you had to watch was three, and you probably had to stand up and walk across the room to press a button if you wanted to change from one to another. At Ragdale when they opened, the cost of a week's stay was £60 and guests were allowed 500 calories per day. The Hall had been purchased in 1972 by Slimming Magazine as a venue for their slimming clubs, and weight loss was definitely the focus. A week at Ragdale might cost you more than £60 today, but we're happy to report that the calorie restriction has vanished. 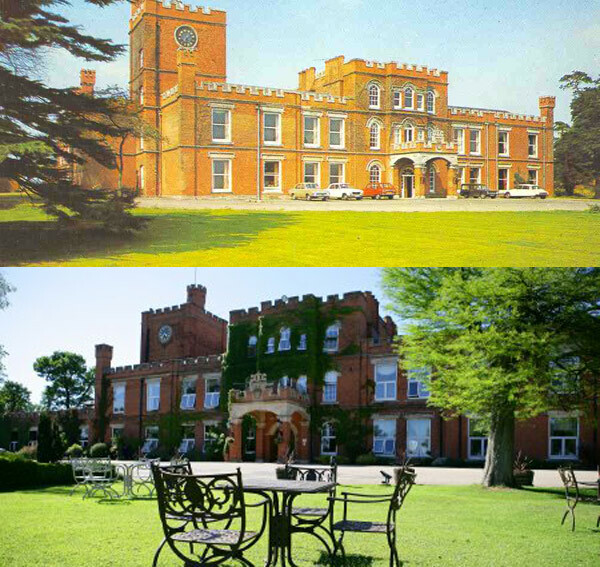 Ragdale Hall in 1975, and a recent photo of the Hall. To celebrate their special occasion, Ragdale are offering a special Ruby Anniversary Spa Break. 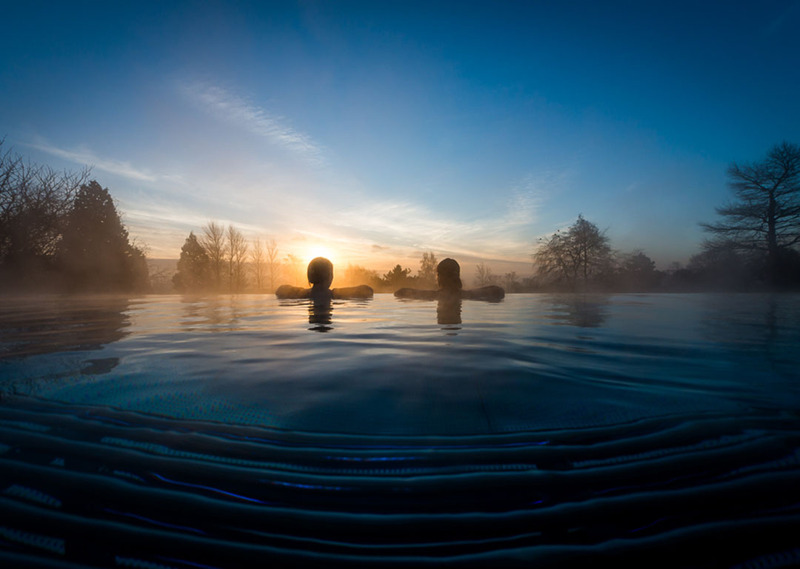 From £354 per person, your three-night package includes the choice of two 40 minute treatments, plus all meals and full use of all of Ragdale Hall's facilities. While you're there, book a luxury manicure or pedicure for £41 (normally £48), and they can paint your nails with OPI's limited edition "Ragdale Ruby" polish. While manicures were certainly around in 1973, they probably hadn't yet evolved into the "luxury" version… Lucky us.